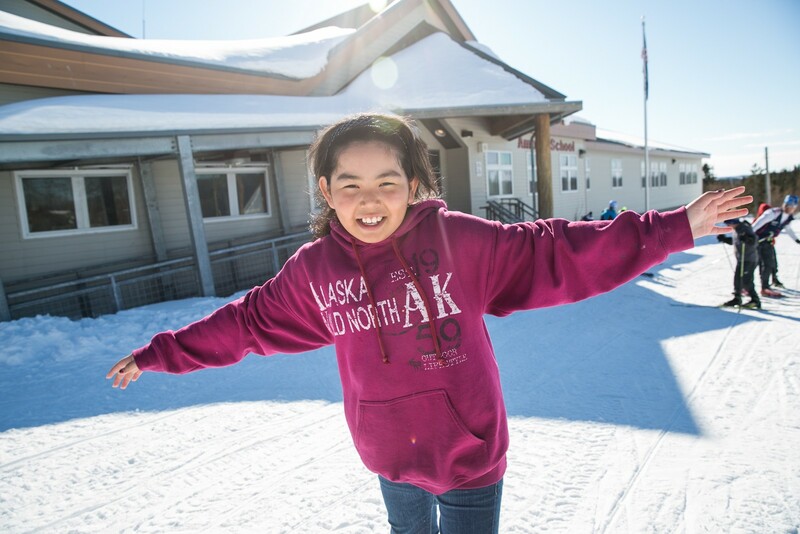 We serve all of Alaska. Much of the state has snow on the ground beginning in October, yet in spite of the perfect environment for skiing, there are many underserved areas where people who traditionally lived an active lifestyle are now more sedentary. Our goal is to take our programs to wherever there is interest with a vision of inspiring healthy families who love to ski.